Keep your sunglasses safe with these sweet holders that clip onto your visor! 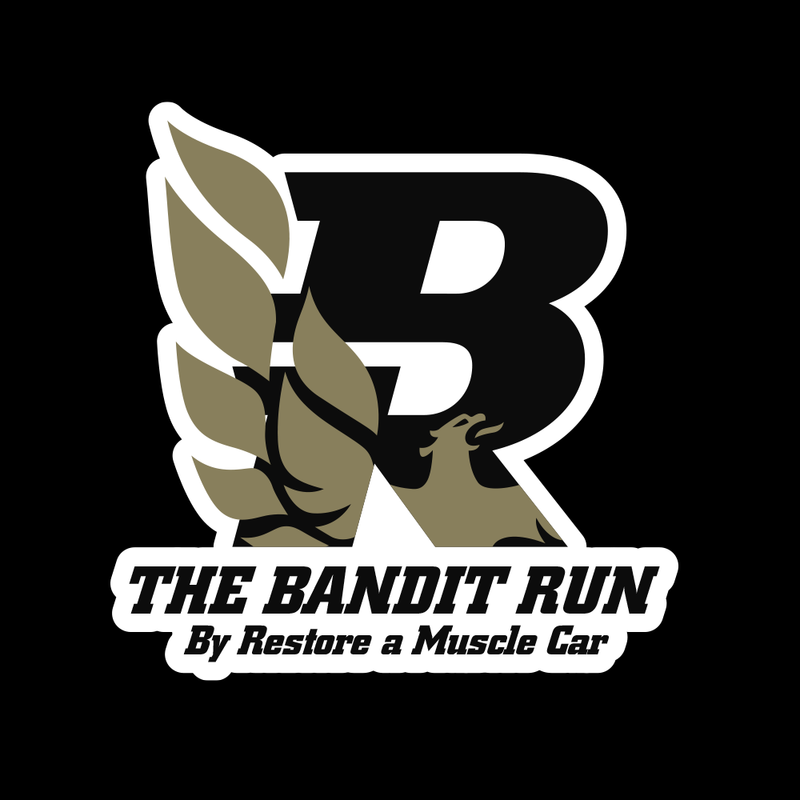 Check out the new 2017 Bandit Run Shirt! Check out this Smokey and the Bandit 40th anniversary T-Shirt!! Check out these 40th anniversary hat!